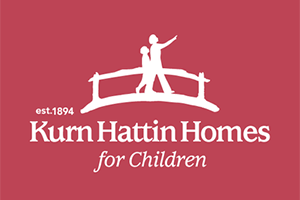 September 12, 2018 – Acuity Cloud Solutions (Acuity), a leading provider of HCM cloud-based application support and services, recently donated ten laptops to Kurn Hattin Homes for Children. The laptops will support children’s learning and study time activities and Acuity is pleased to share needed resources with members of the community. Heidi Hurt, CEO & Founder of Acuity, has a long history and continued interest in giving back to the community through non-profit contributions and donations to causes that support cancer research and patients, children, health, veterans, animal, food, habitat and environmental charities.